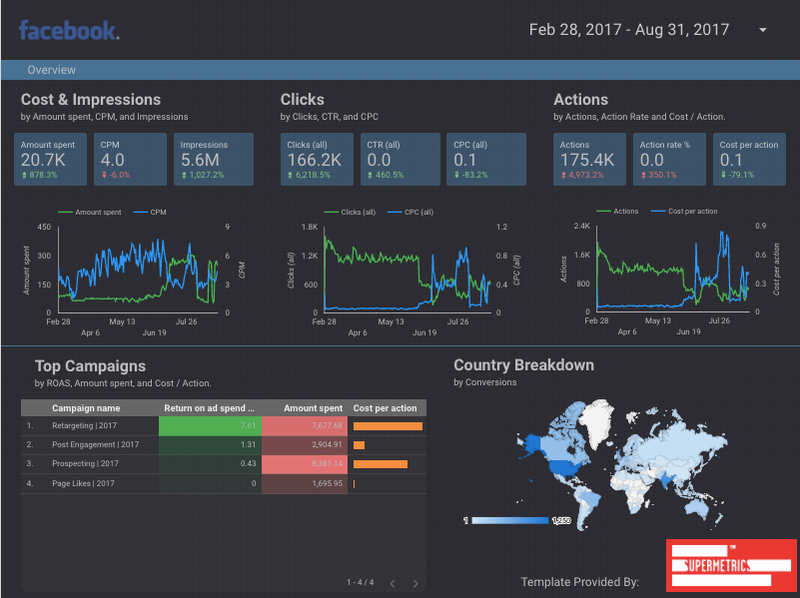 Supermetrics for Google Data Studio. Pull all your marketing data into Google Data Studio, directly. 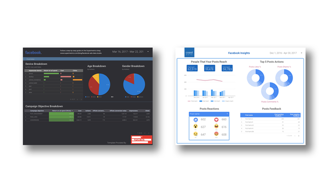 Unite data from all your marketing platforms into Data Studio. Connect to PPC, SEO, social, analytics, email marketing, payment platforms. Can’t find the integration you need? Let us know and we will build it for you. No more copy/pasting or importing CSV files. Automated reporting and data gathering. Templates for PPC, SEO, social, analytics and more. Extremely easy to customize or add your own brand. 300,000+ top marketers trust Supermetrics. I love how easy the new Supermetrics data connectors are to use. They seamlessly connect Data Studio directly to non-Google web services such as Facebook, turning Data Studio into a key tool to visualize my business data. 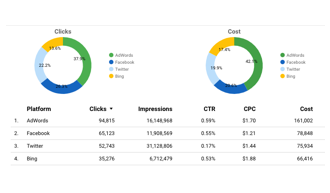 Supermetrics’ native connectors in Google Data Studio immediately made our team more efficient and our reports more valuable to our consulting clients. Get started with Supermetrics Data Studio. Pull all your marketing data directly into Data Studio.